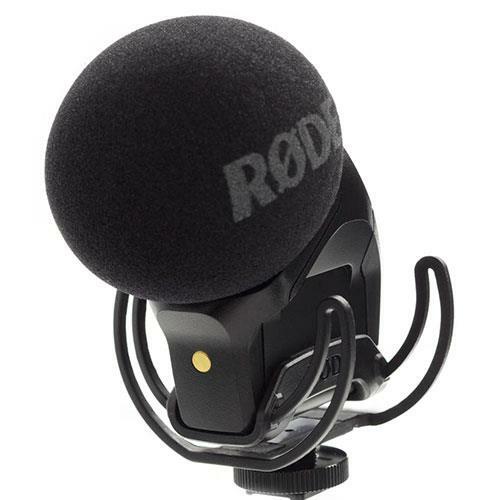 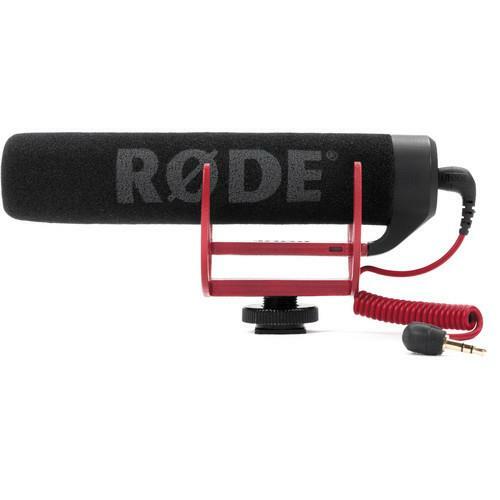 A compact microphone designed to improve the audio quality of your videos. 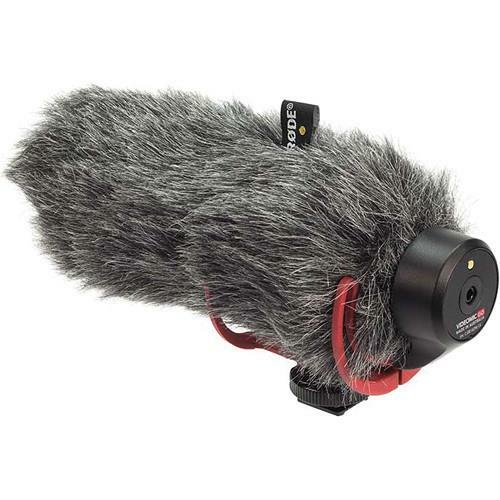 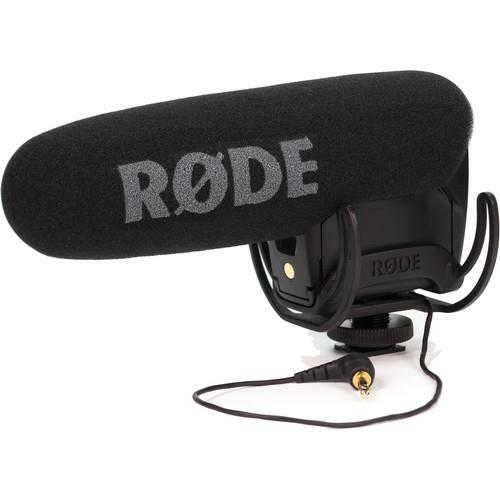 A true shotgun microphone designed for use with camcorders, DSLRs and portable audio recorders as a source of primary and reference audio. 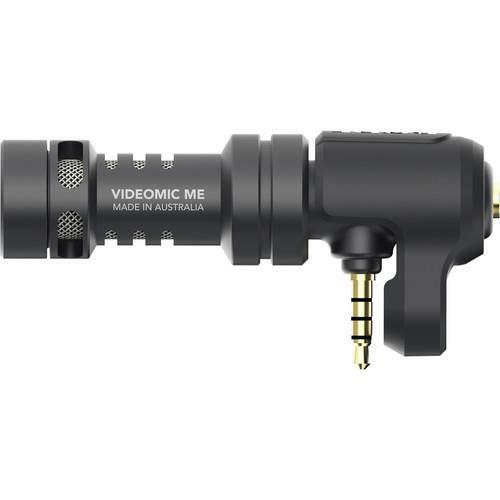 Its flexible mounting bracket accommodates a wide range of smartphones and allows the microphone to be fitted for primary camera or front camera use. 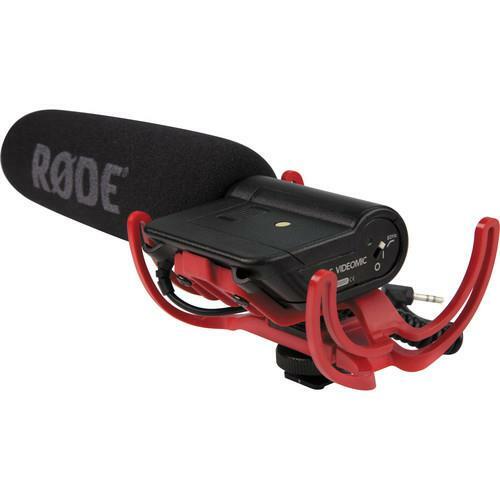 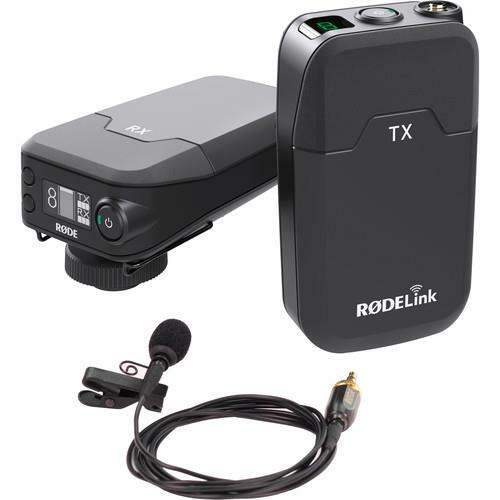 This kit provides everything you need to start shooting video wirelessly, including a receiver, transmitter and broadcast-grade lavalier microphone. 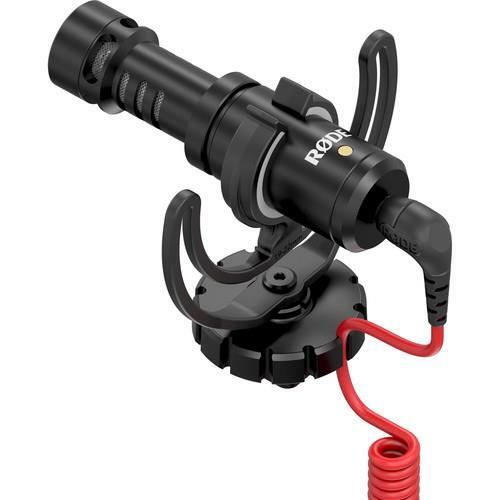 The shotgun microphone that can easily be mounted on a DSLR camera. 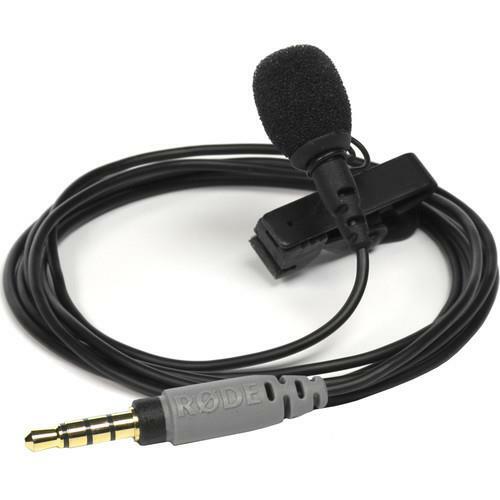 The broadcast-grade wearable microphone designed for use in a wide range of film, television and broadcast scenarios.